You are either growing or not. Like a roller coaster, you can only go up or down. So let’s make sure it’s up this fall and take it to a new level. 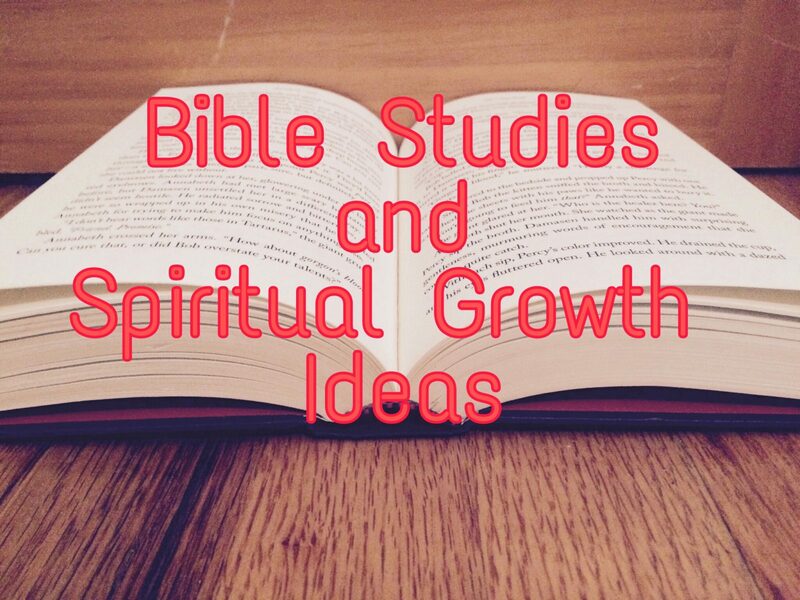 I’ll share some ideas for bible studies and small groups to move you up in your spiritual growth. 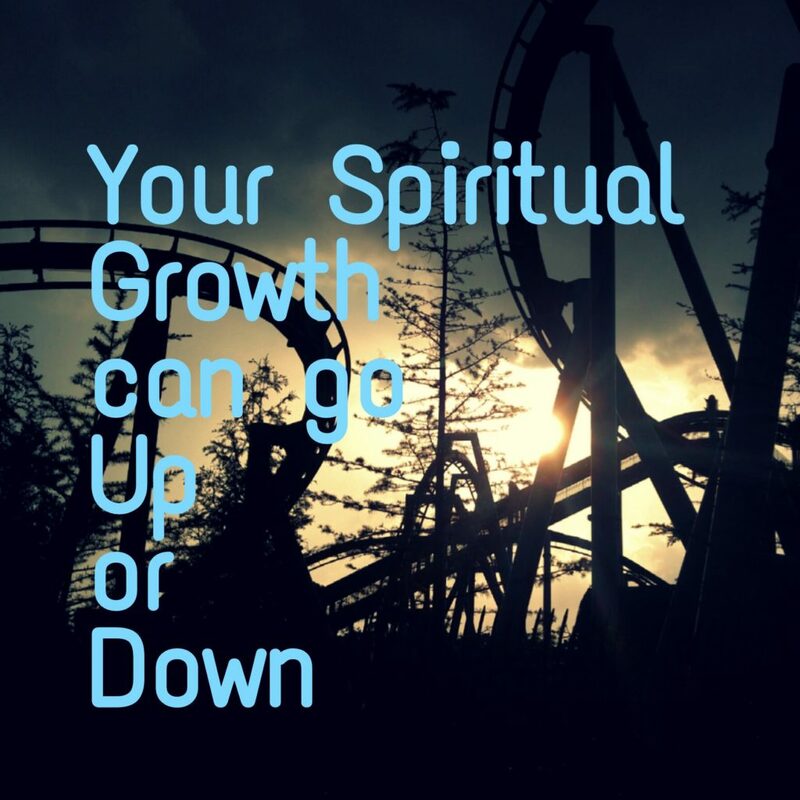 Fall is upon us and maybe your summer time was low in the spiritual growth department. Maybe it wasn’t deep enough, or you missed bible study discussions and fellowship with others. Maybe you had great depth and focus because there were fewer distractions. 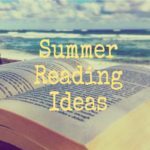 Either way, summer can be a plus for some in spiritual growth and for others they need to set some new goals and move ahead to grow this Fall. 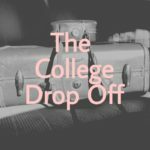 This group is for moms or grandmas who want to pray for their students, teachers and schools. If your town doesn’t have one, start one yourself. It only takes two people to make a group. My kids’ school didn’t have one 12 years ago and within one month I was leading our group for our elementary school. 12 years later I am still leading a MIP group for our high school, middle school and the colleges all of our kids go to. When I started we had 2-3 of us in the group now we have five. To find a group or to start one, check out their website. 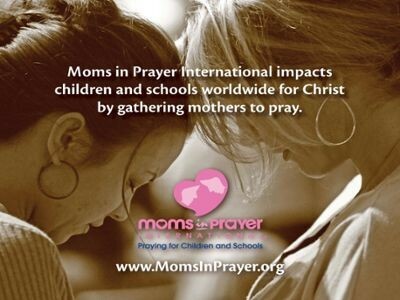 Moms in prayer website. Don’t be freaked out. You pray for one hour each week with praise, thanks, confession and intercession. One of the ladies has seen her prayer and spiritual life mature over the years. On the plus side it’s like a mom support group – especially for the teen years. We pray for each other’s kids and then we leave feeling like our backpack of problems has been emptied. My group meets 8:15-9:15 a.m. every Friday while another elementary group in my town meets on Thursday nights. Bible Study Fellowship is a non-denomination bible study that meets weekly September to May. A city needs to have a certain population to have a group. Our town was grandfathered in since it was started before you needed a certain size city. BSF has groups for women, men, and birth- 12th grade in the evening or day. If your town is too small they now have groups which meet online weekly. This year the BSF groups are studying the Promise Land People. You learn with a layered approach. You study the passage with questions you answer on your own, discuss the questions in your group, hear a lecture about it and read the notes about it. Maybe your church has a small group or bible study they offer. Check it out and sign up. There is nothing like gathering together with people and learning and growing in the word of God with each other. Plus you will get to know people in your church or community. My husband and I will be leading a small group in our home this year. Try Online Bible studies. These are usually free through, Proverbs 31 ministries online bible studies, Lifeway online bible studies and Gateway studies. I am addicted to these. You can get some meaty studies if you go all in and read, do the lesson, discuss on social media and watch videos. This is why I say I was addicted. I signed up for two at a time to check them out for future groups I could lead and I didn’t have as much time to go deeper into all of them. I usually ended up doing the reading and watching the videos, but that was it. I ended up watching the video in my bathtub and read the book and/or did the workbook. The only costs are finding time to keep up (because they take the videos down after the time frame) and buying a book/workbook. Finally, a great way to get the word in you is the First 5 app. I started this when they first came out with it a few years ago. You get a daily key verse, scripture and writing as well as an experienced guide you can buy with each chapter to go deeper. Once a weekend they have a videotaped 15 minute teaching on the weekly summary of your studies. The app can be downloaded for free at your app store and you are off to First 5 every day. First 5 link. 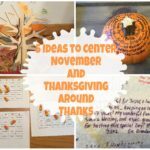 IDEAS: Studies I have done with a small group or as an Online Bible Study. 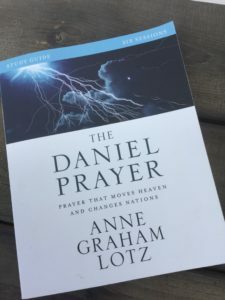 Daniel Prayer by Anne Graham Lotz with workbook and DVDs. Great for women and men and is very meaty. A section in the beginning on how to study the bible. 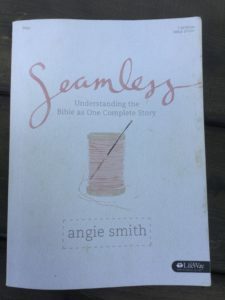 Seamless by Angie Smith by Lifeway. 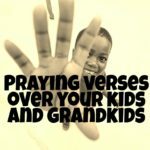 Great on connecting the dots in the bible and learning the bible. Also written for teen girls. A DVD is also available. Quest and Entrusted- 2 Timothy Study both by Beth Moore and Lifeway. For these studies I just watched the online videos in the bathtub. You can order the books and DVDs. These are very meaty. Discerning the Voice of God by Priscilla Shirer is also a meaty growth study. Again I just watched the online videos in the bathtub, and would love to do this in a group. All things New by Kelly Minter is a Lifeway study. Again this was another bathtub study for me, but would love to do this study as a group. Found this to be meaty even just doing the videos. 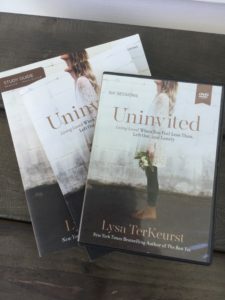 Uninvited book, workbook and DVD and Finding I am by Lifeway, both authored by Lysa Terkeurst. I did both online and read the books/workbooks and watched videos. I also did Uninvited with a small group of women at church. Both are great studies to do as a group. Wait and See by Pope and Why her? By Koziarz Read the book and did the online bible studies with Proverbs 31 OBS. 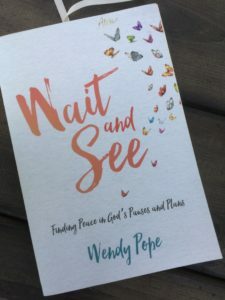 You can read the book and do a small group with questions and a DVD. 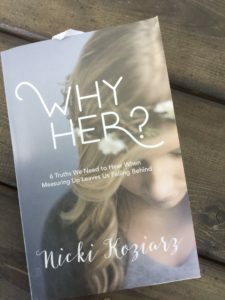 Why Her? 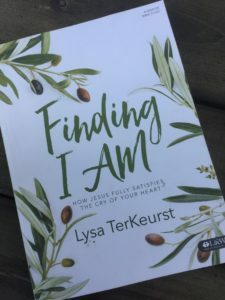 is available with Lifeway. 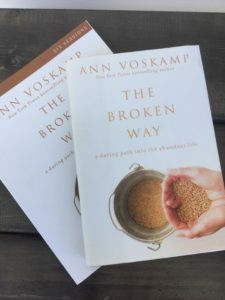 Broken Way by Ann Voskamp. I did this study on Gateway and read the book and watched videos on line. You can purchase all and use for a small group. 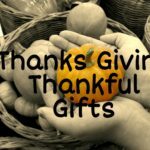 If you loved her 1000 Gifts you will like this. In fact I lead 1000 Gifts with two different small groups. 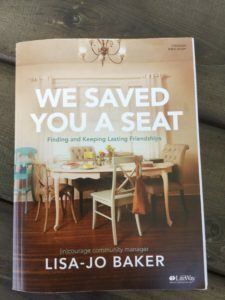 Saved you a Seat by Lisa Jo Baker. I have read her book called Never Unfriended which goes with this study. This would be a good one to do as a small group. 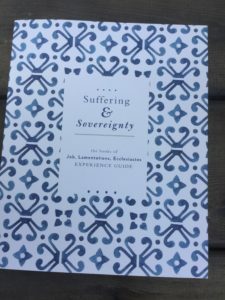 Anxious for Nothing by Max Lucado I did as an online study with videos and Because of Bethlehem. This would be a great one to do before Christmas on you own or in a group. A study called Defiant Joy by Candace Payne is also available in a DVD too. This is good to get to the basics of Joy. I did this study on Gateway. She is the Chewbacca Mom. 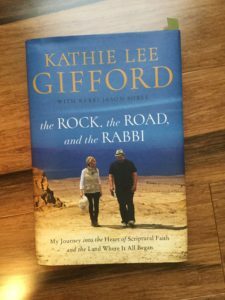 The Rock, the Road and the Rabbi by Kathy Lee Gifford is available from Gateway as an OBS. I just completed this. Wonderful if you want to learn about Israel and the bible. This is a book and a DVD series. 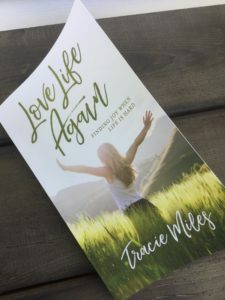 Love Life Again by Tracie Miles I am currently doing as an OBS with Proverbs 31. The book has questions after each chapter to discuss. This study will kick you in the heart and mind. We all can relate! I told you I was addicted. I have done all or parts of these in the past three years. Some of these have been fun, and some of these have been challenging for me and have caused growth. I have done more studies, but these were the ones I could remember or had evidence of doing them. I hope I motivated you to find a group or a study to deepen your spiritual growth and bible knowledge. Decide you are going to lead a group or go to a group. 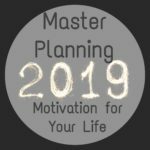 Make a plan and do it this fall, winter and spring. Keep moving ahead to go up in your faith instead of stagnate and down. Grow! If you have done a bible study and want to share with us, please include the study in the comments.